EB GUIDE is a unique, reliable and integrated HMI development toolchain. It is widely used in the automotive industry to create state-of-the-art and user friendly HMIs for today’s cars. With EB GUIDE you can create best of breed head unit and instrument cluster HMI’s. EB GUIDE is more than a tool – it enables an automotive SW development process, leading to world class automotive HMI. The Volkswagen Group was looking for a scalable navigation software solution that could be used globally in both the standard and premium infotainment systems in car models across all its brands (VW, Audi, Seat, and Skoda). VW wanted to select an HMI development platform for their new MEB platform, a modular car platform for electric cars. 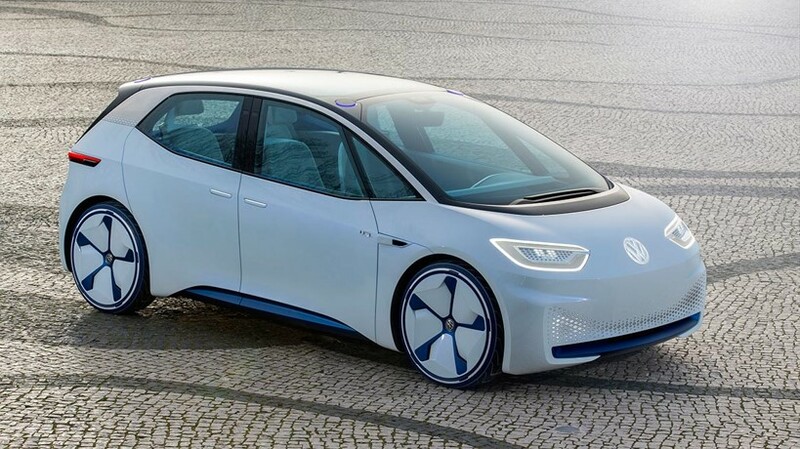 EB supplies EB GUIDE as the development platform for the digital instruments of Volkswagen’s new generation of electric vehicles. Developers at Volkswagen quickly and easily design complex 2D and 3D human machine interfaces (HMIs). Development of customized user interfaces for different brands is made from a single source. One unique tool is used from specification, modeling, and simulation to the real target platform. Model-based development approach saves time and money during the iterative HMI development process. EB GUIDE provides a mature HMI framework for automotive production. EB GUIDE’s 2D and especially 3D functional scope meets all the technological and visual requirements of Volkswagen IVI and cluster user interfaces. The Volkswagen skinning and internationalization process is seamlessly operated via plug-ins. The HMI models are ideally suited for multi-user processing and the HMI integration process in our large development team. Volkswagen’s HMI development sets high requirements and expectations in every respect. 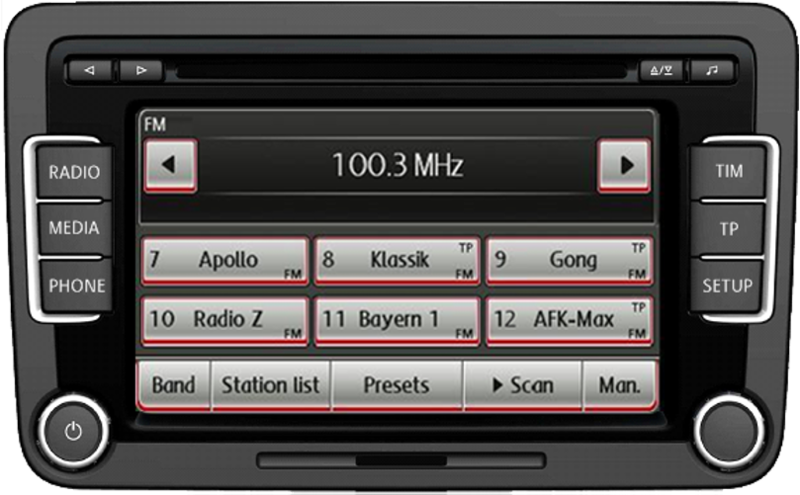 Beginning of 2005 Audi started off their latest generation of the Multi-Media technology (MMI 3G) and sought a development partner who not only had a deep understanding of Automotive user interfaces but who would also manage the powerful project with many different country, feature and display variants and over 1400 different user dialogs. 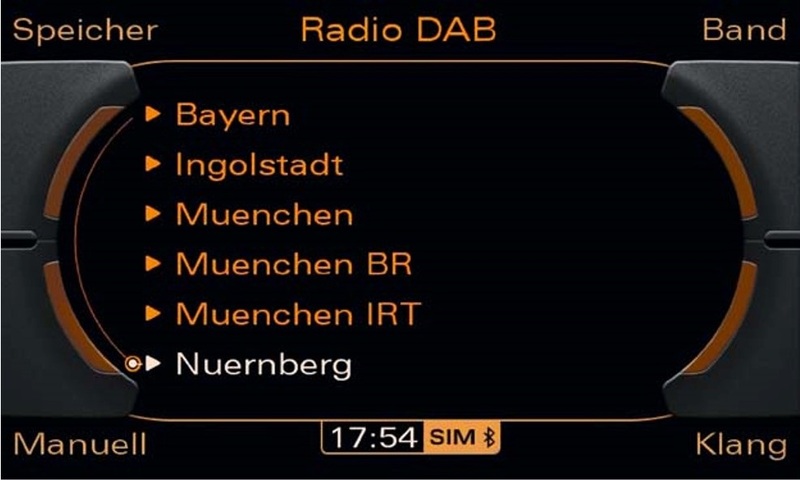 In successful co-operation, Audi and EB have developed jointly the truly modular infotainment system for the Audi A5, A6 and A8 as well as the Audi Q5. Audi benefited from the customized system which at the same time features an extremely high reusability through modularity and usage of open standards. EB’s integrated HMI development tool EB GUIDE with automatic code generation helped to manage complexity. 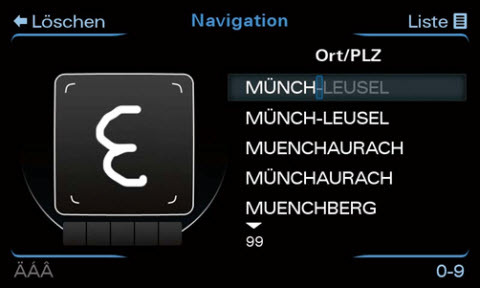 AUDI was looking for innovative input devices for the Multi Media Interface (MMI). The interaction with a touch pad for handwriting recognition was evaluated besides touch screen and other input means. The challenge was to bring the new concepts to life as early as possible. Audi used EB GUIDE Studio to evaluate the concept within user clinics in the USA and China. Test users were able to experience the new interaction concept as part of tests long before they were realized in EB GUIDE Studio. EB GUIDE Studio helped us in a very early phase to bring the new concept to life. This way we had concrete customer feedback to base our decisions on. Delphi, a leading global supplier of electronics and technologies for automotive, commercial vehicle and other market segments, was looking for an innovative solution to implement an automatic code generation process for the HMI of radios for Volkswagen as OEM. The input for the code generation was delivered in machine-readable form in a proprietary XML format. EB had to handle an enormous number of variants for different countries and brands in the project. EB was responsible for the HMI software and implemented a plug-in to import the customer-specific XML into EB GUIDE Studio. Delphi benefited from EB’s in-depth HMI knowledge in automotive HMI development and Volkswagen-specific XML variants. By using EB GUIDE Studio, Delphi could perform error analysis, test features and already experience them before implementation. For such complex radio HMI development time and costs were shortened, higher flexibility with regards to maintenance and feature upgrades has been reached through automatic code generation with EB GUIDE Graphics Target Framework.